Quickly and easily schedule an appointment today. or low down payment and Care Credit. 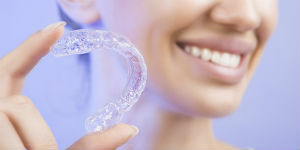 Invisalign is a comfortable and clear alternative to traditional braces. Our practice’s top priority is to provide you the highest quality orthodontic care in a friendly, comfortable environment. 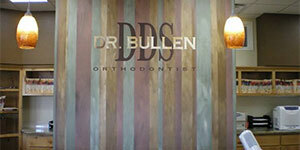 We focus on the needs of each individual patient and tailor each treatment plan to give you the best result possible. You are never too old to enjoy the benefits of orthodontic treatment which are not only a beautiful smile but a terrific boost in confidence and self-esteem. Straight teeth are also much easier to clean and care for.